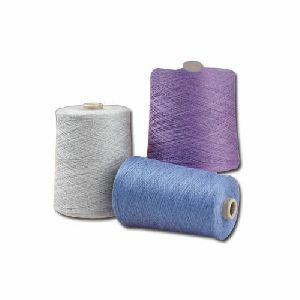 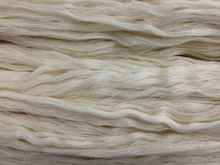 Yarn, in the hank form, is used typically in handlooms. 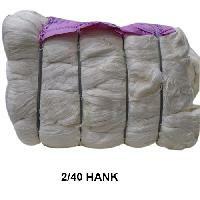 A “hank” is a specific length of yarn that is in a coiled form. 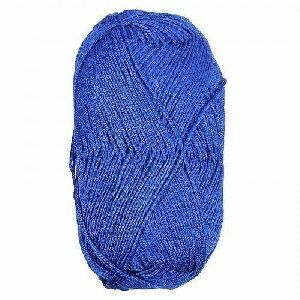 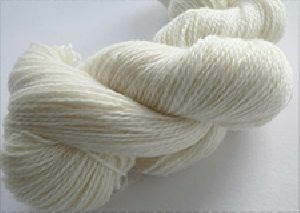 A hank of cotton yarn is 840 yards long. 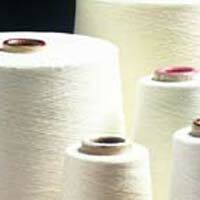 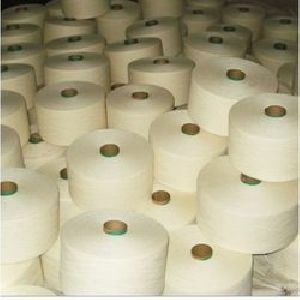 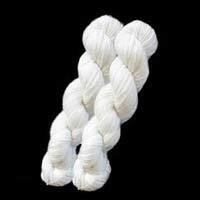 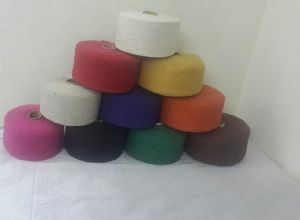 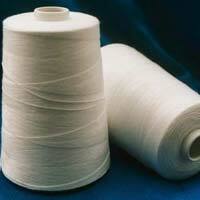 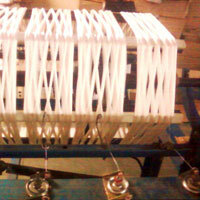 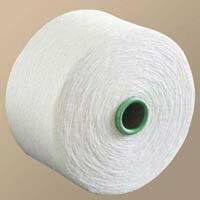 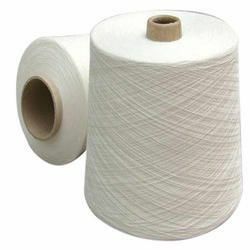 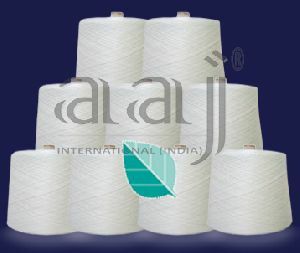 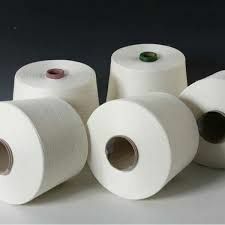 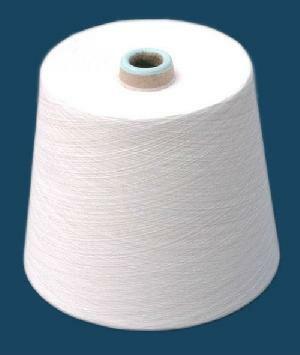 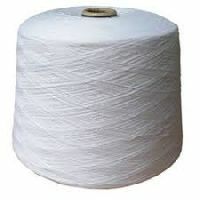 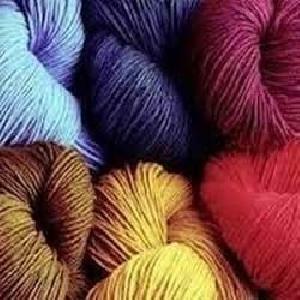 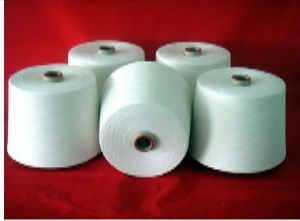 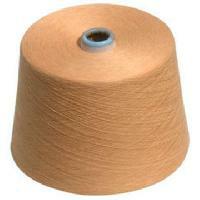 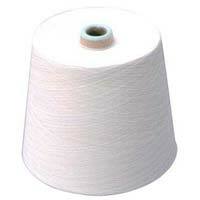 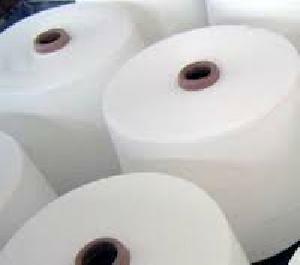 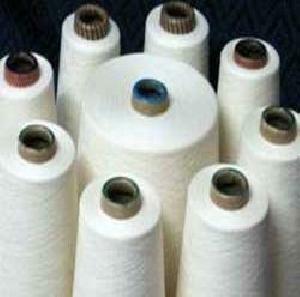 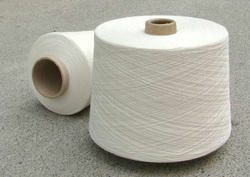 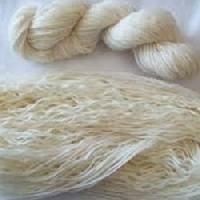 Hank yarn is used in handloom production as opposed to cone yarn, which is used in mill production. 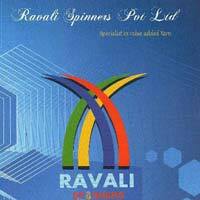 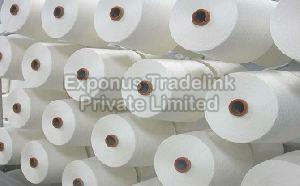 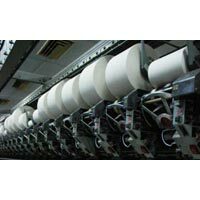 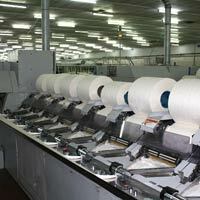 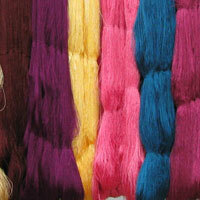 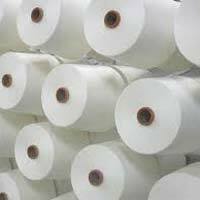 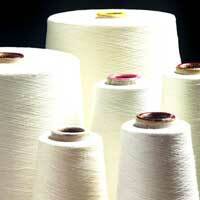 we have always been relied on , for the high quality of yarn that we manufacture . 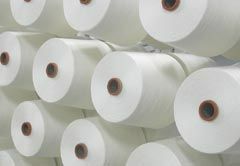 we are constantly looking at new ways to improve and develop our product portfolio . 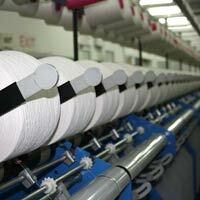 we are working towards the production of world – class core spun yarn , dyed yarn.